Join us to experience the vitality of early music. 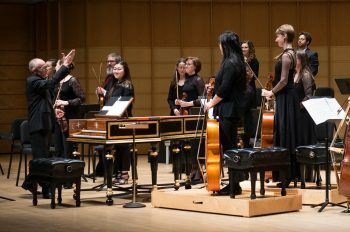 Single tickets to the 2018 Vancouver Bach Festival are available online at the links below, or by phone at our Chan Centre Box Office – 604-822-2697. Single tickets for the 2018-19 Cathedral Series and the 2018-19 EMV Masterworks series go on sale June 1, 2018. SUBSCRIPTIONS FOR THE 2017-2018 SEASON ARE ON SALE NOW! Create your personalized Subscription Series and enjoy any four concerts on our Summer Festival or during our regular season for the price of three! EMV presents masterworks of the Baroque, Renaissance and Medieval periods featuring the world’s greatest specialists in period performance practice. EMV’s Cathedral Series runs from September to early May and presents vibrant, internationally-regarded artists who are committed to period performance practice. Repertoire and artists are drawn from a diverse range of historical and cultural traditions. 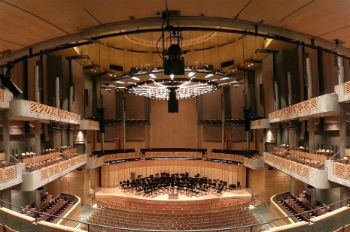 The Vancouver Bach Festival is one of the largest festivals of its type in North America and will take place this year between August 1-11, 2017. It is a superb series of concerts featuring guest artists from all over the world. 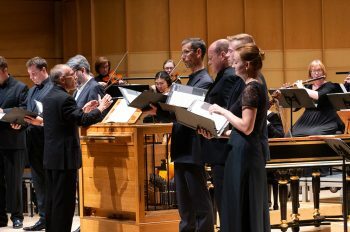 The Vancouver Bach Festival is one of the largest festivals of its type in North America and runs this year from July 30 – August 10th, 2018. It is a superb series of concerts featuring guest artists from all over the world. 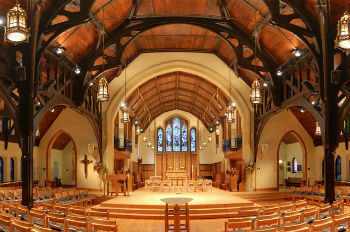 The majority of the concerts are held downtown at Christ Church Cathedral.